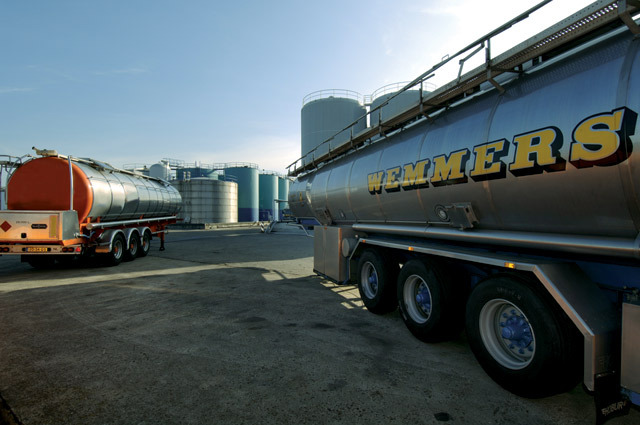 Pieter Bon Tank Storage receives vegetable oils and fats in bulk via ship, tank truck or container. 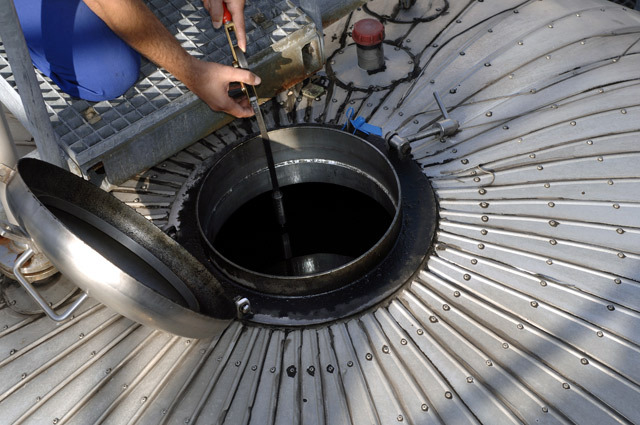 We store these oils and fats in stainless steel tanks from 33 till 588 m3 with a total capacity of 23,000 m3. 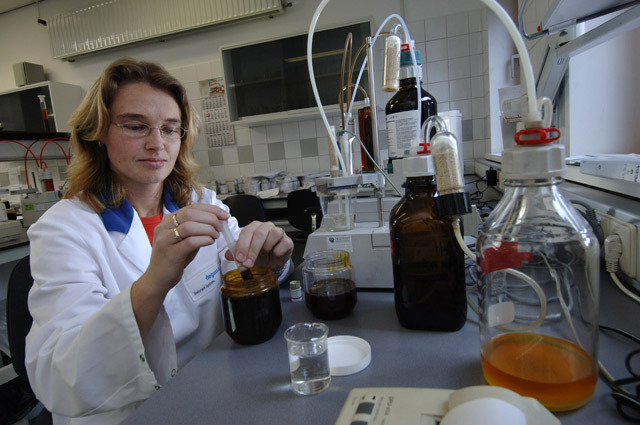 Certified inspectors monitor the measuring , weighing and sampling of the received batches. During the storage period they keep a constant check on the quality in cooperation with an onsite laboratory. 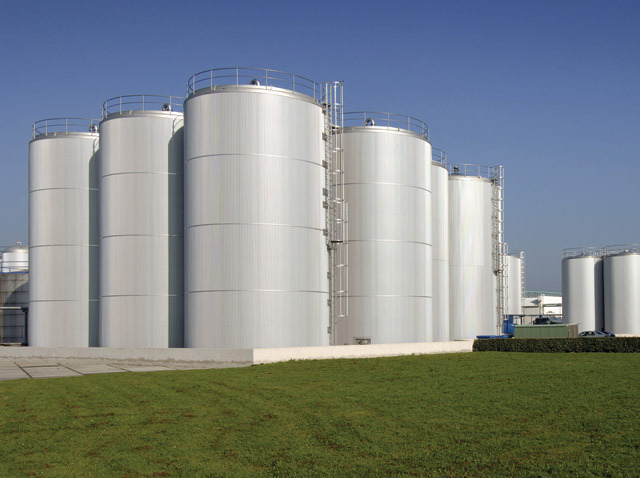 Certain tanks are exclusively reserved for the storage of organic products with their specific handling procedures, whereby complete traceability during loading, mixing and delivery is guaranteed.